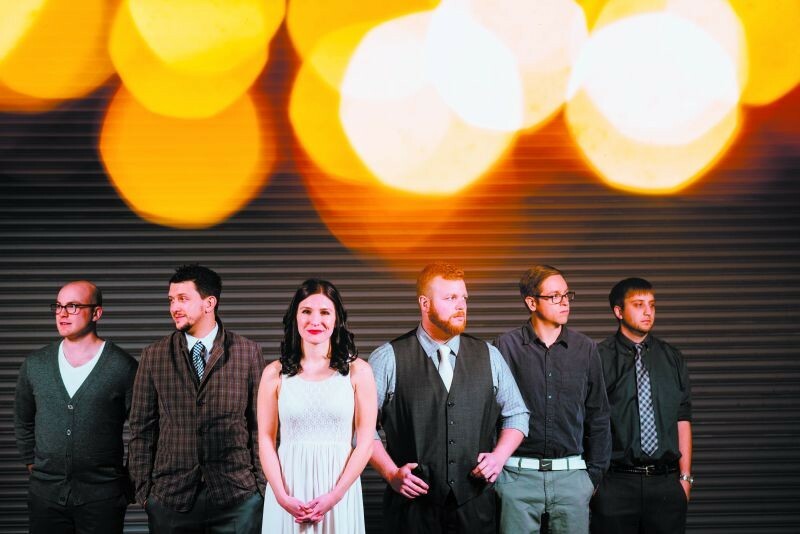 WITH elegant vocals, Appalachian strings, and vintage charm, The Company Stores forge folk, prog, dance, and even funk into their sound. 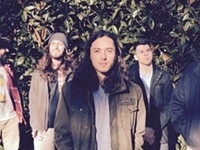 The Charleston, West Virginia natives formed their band in 2013 and have released two albums, the most recent of which, Little Lights, arrived in April 2017. 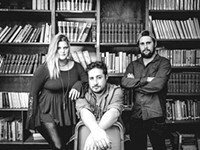 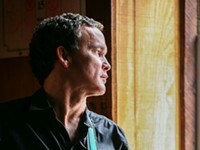 Vocalist Casey Litz leads the way with warmly soulful vocals, crooning and belting over a bed of folk influences, electronic textures, and a horn section. 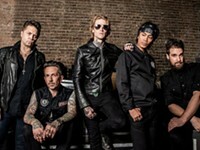 Their latest album celebrates that eclectic influence, dipping into a variety of genres and moods. 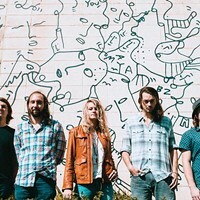 With a name that nods to their region’s coal mining heritage (coal companies paid miners in “scrip,” or “coal money,” was only redeemable in the company store), the band’s eclectic American sound offers something for most everyone. 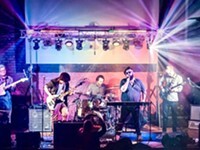 They’re slated to perform with Savannah’s own SQUASH, the funk/jam/psych band formerly known as Electric Ewok.